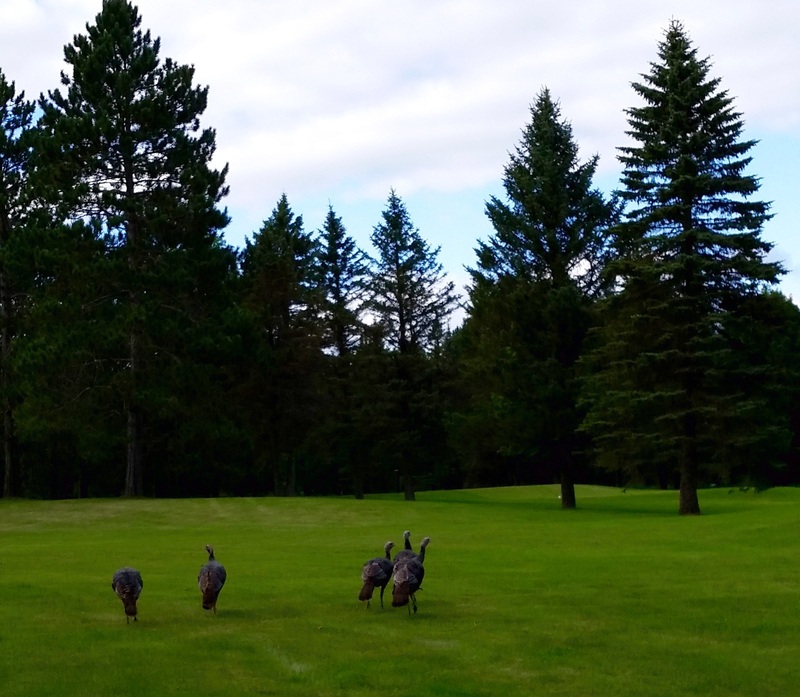 More shots of Wild Turkey!! They’re baaaaack! 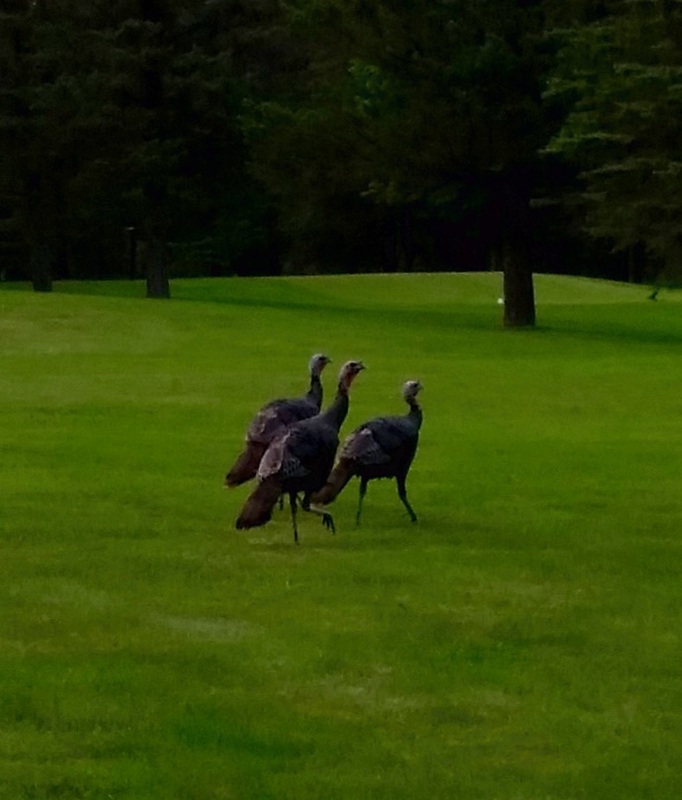 Turkeys shot near Garland Pro Shop! 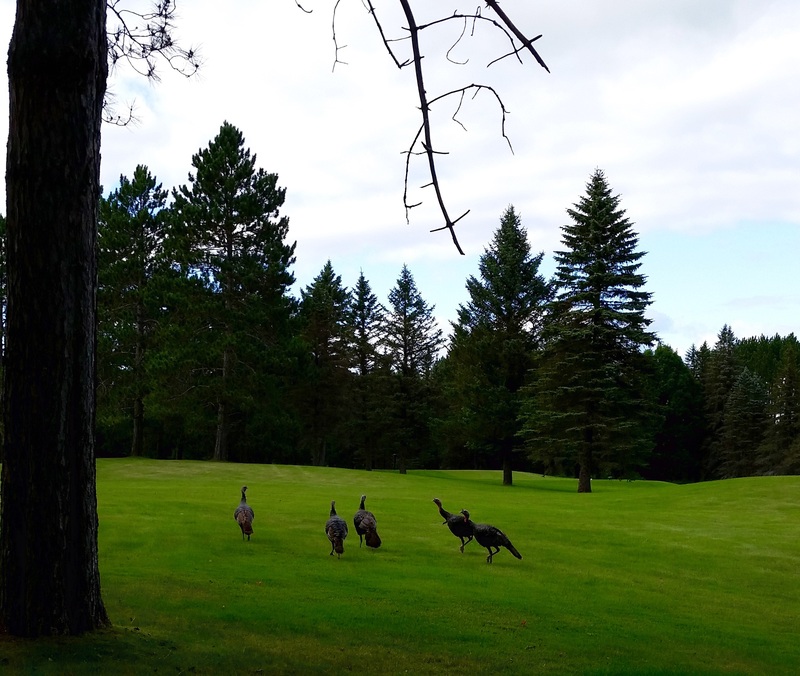 Previous Previous post: Shots of Wild Turkey! Next Next post: Big Creek Doggie Paddle!